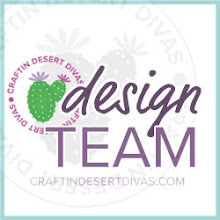 Craftin Desert Divas Blog: Previews of Sneak Peeks!!! I'm so excited to share the sneak peeks tomorrow. I can hardly wait!!! 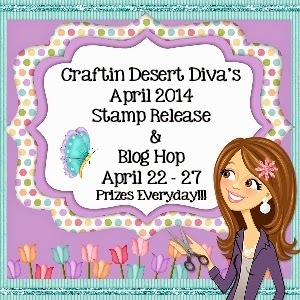 Add this to your blog for a chance to win one stamp set. Leave a comment on this post. Hope you will stop by tomorrow!!! P.S. 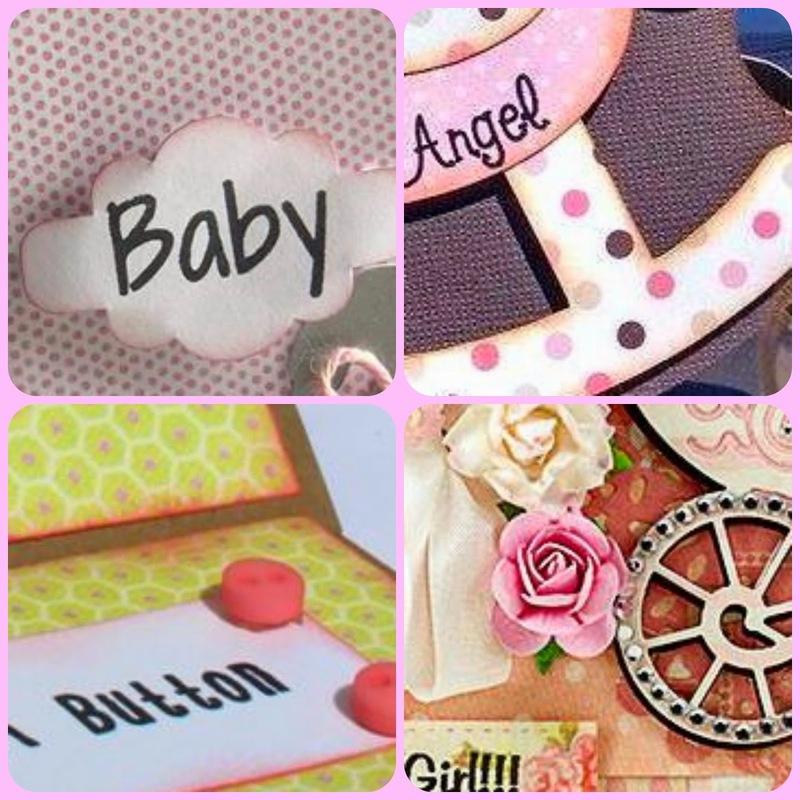 I do have some crafty surprises coming up for you!! Wow some awesome items there I would love to be a winner. These sneak peeks have got me excited! Can't wait for the blog hop!!!! I think some awesome creations are in store for us. 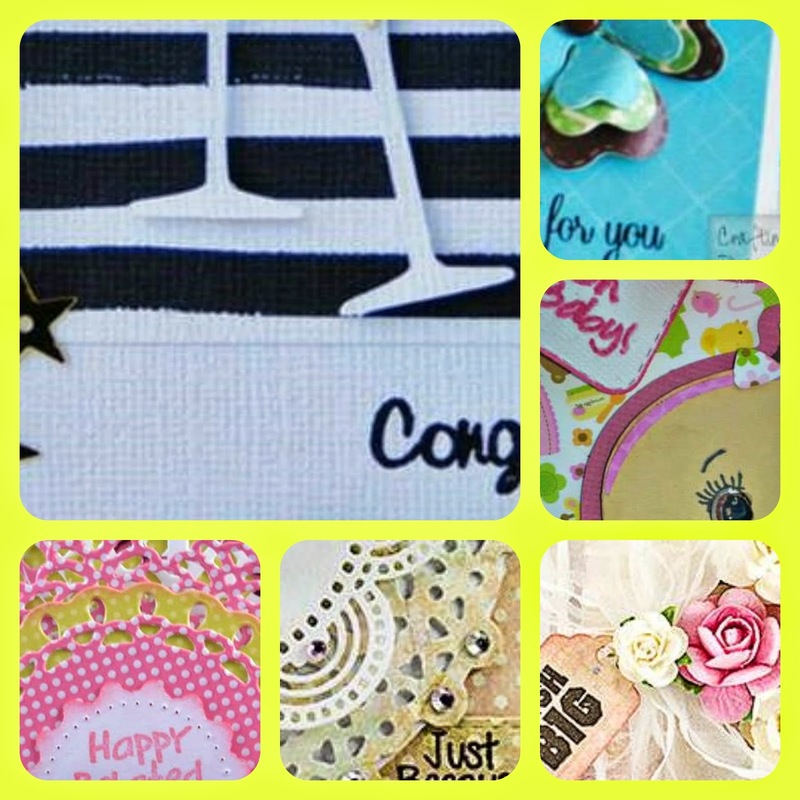 Your sneak peeks have certainly captured my interest...looks like all kinds of great products designed for celebrations. EXCITED! !